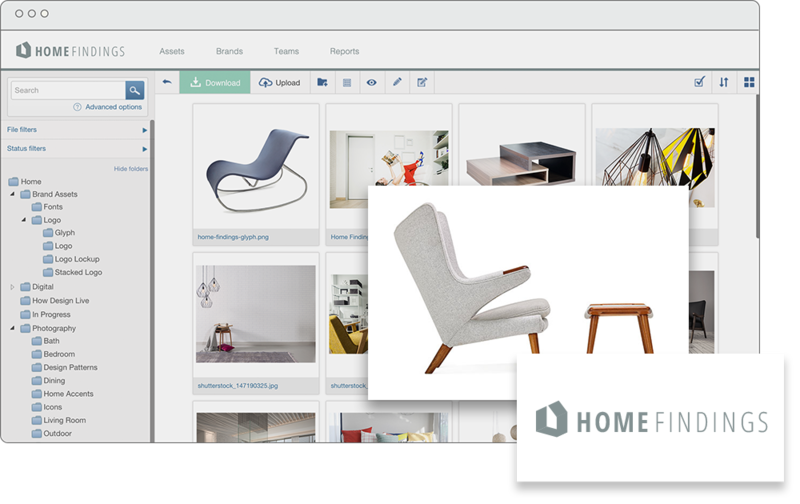 Bynder, one of the leading companies in the digital asset management space, today announced that it has acquired Shutterstock‘s Webdam. The Amsterdam-based company tells us that it paid $49.1 million for Webdam, which Shutterstock itself acquired back in 2014. Like Bynder, Webdam’s focus is on helping enterprises and agencies manage their digital assets. Currently Webdam customers include the likes of Starbucks, Zillow, Alaska Airlines, Subway, HTC and Band & Olufsen. In total, Webdam counts over 200,000 professionals and teams as its customers. Bynder has more than 250,000 customers, which include PUMA and KLM. As the Bynder team notes, Webdam has a strong presence in the healthcare and education fields and is a strong player in the U.S. midsize company market. Bynder, on the other hand, has a strong international focus, so the two companies should be quite complementary. The acquisition also gives Bynder, which was founded in 2013 a physical presence in the Bay Area, where Webdam is headquartered. Bynder also has offices in Boston, London, Barcelona, Rotterdam and Dubai. For the time being, both companies will operate as usual, but the plan is to roll out a combined product offering over the course of the next year. That means, at least for the time being, Webdam’s integrations with Shutterstock’s stock image service are not going to change either. This move will also allow Bynder to better compete with the likes of Canto, Northplains, ADAM Software, OpenText Media Management and MediaBeacon. While you probably don’t spend a lot of time thinking about digital asset management, this is clearly a market that’s heating up. About a year ago, Aprimo, for example, acquired ADAM Software and chances are we’ll see more acquisitions in the area in the next year or so.